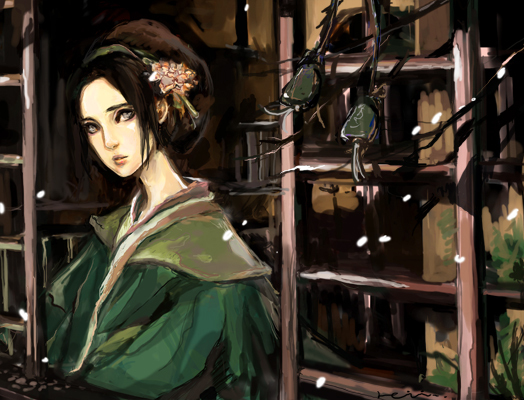 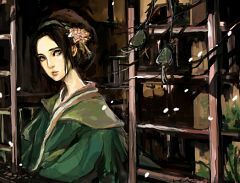 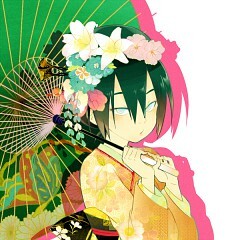 138 anime images in gallery. Tagged under Avatar: The Last Airbender and Avatar: The Legend of Korra. 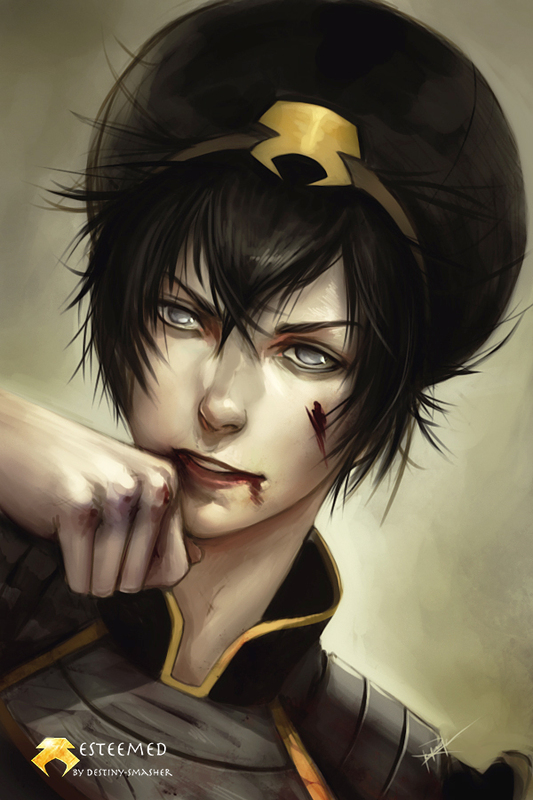 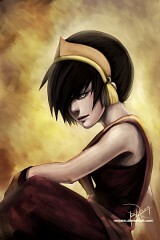 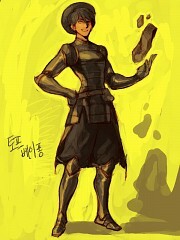 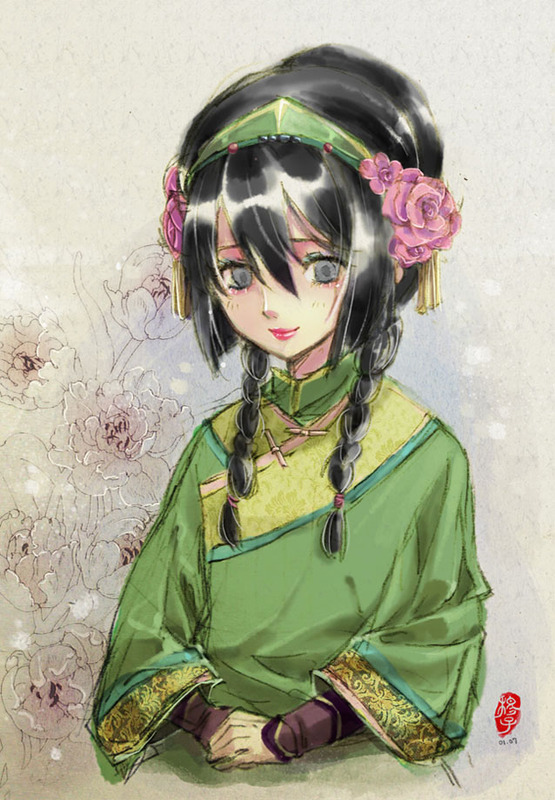 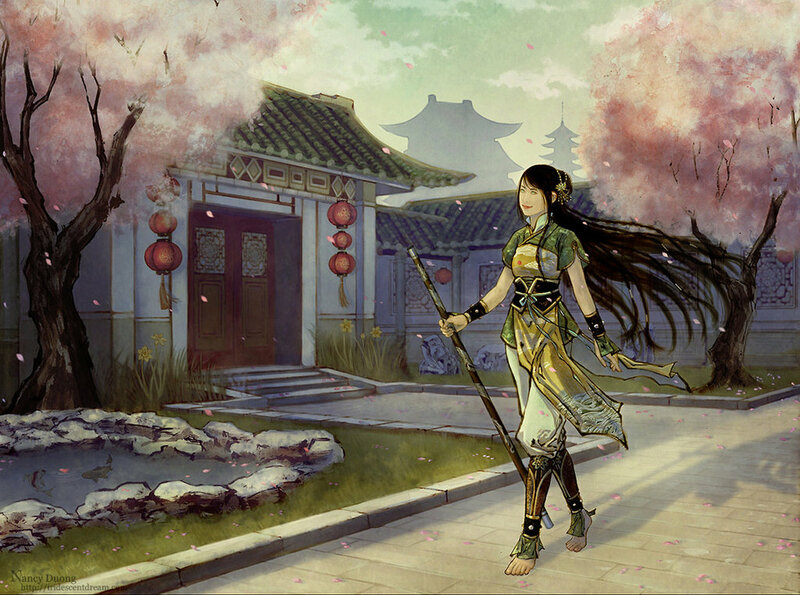 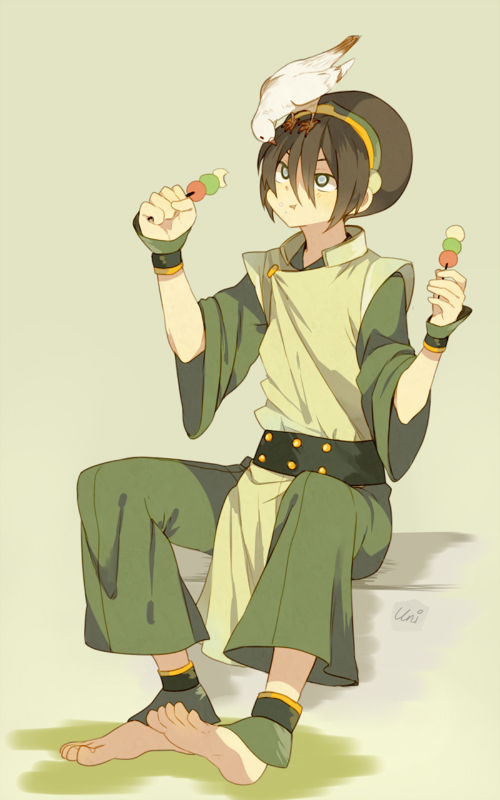 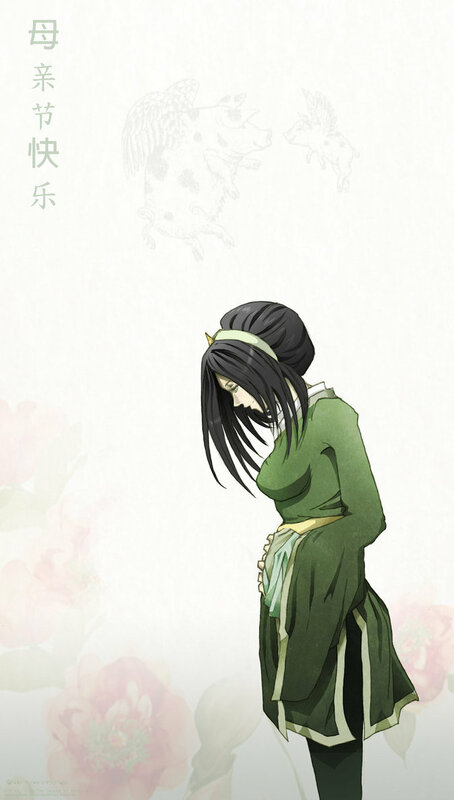 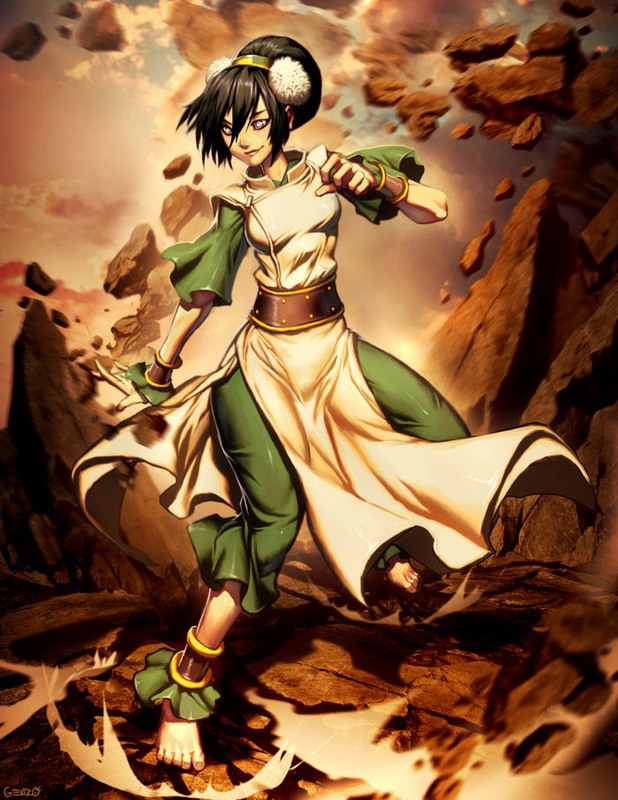 Toph Beifong was an earthbending master and perhaps the most powerful earthbender of her time. 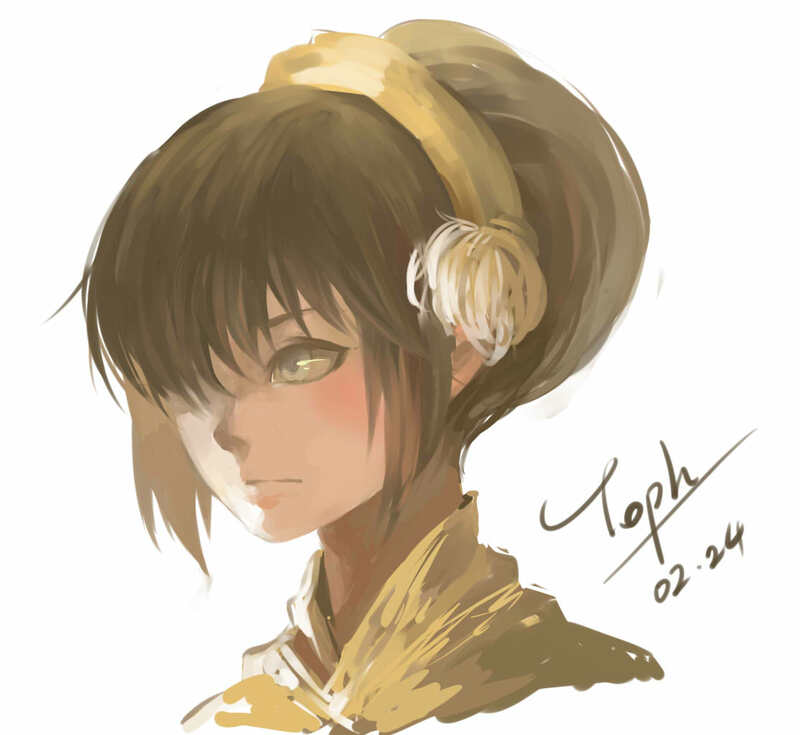 Blind since birth, Toph was constantly treated condescendingly because of her disability and stature, especially by her overprotective parents. 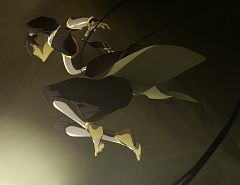 Upon discovering badgermoles, earthbending animals who were blind just like her, she learned how to use earthbending as an extension of her senses. 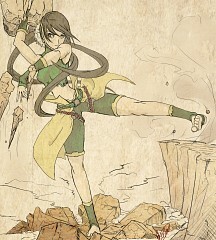 This gave her the ability to "see" through every tiny vibration that passes through the ground. 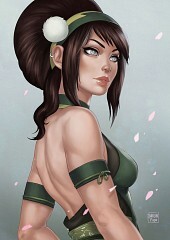 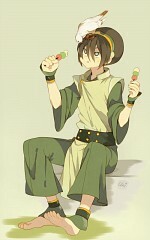 Having developed her own unique style of earthbending all on her own, Toph acquired a tough-guy personality and became famous for winning underground patriotic earthbending tournaments under the title of the "Blind Bandit" behind her parents' backs. Initially uninterested in helping out directly in the War effort, she eventually chose to leave behind her old life and travel with Avatar Aang and friends to be his earthbending teacher when her parents finally became unbearable for her. 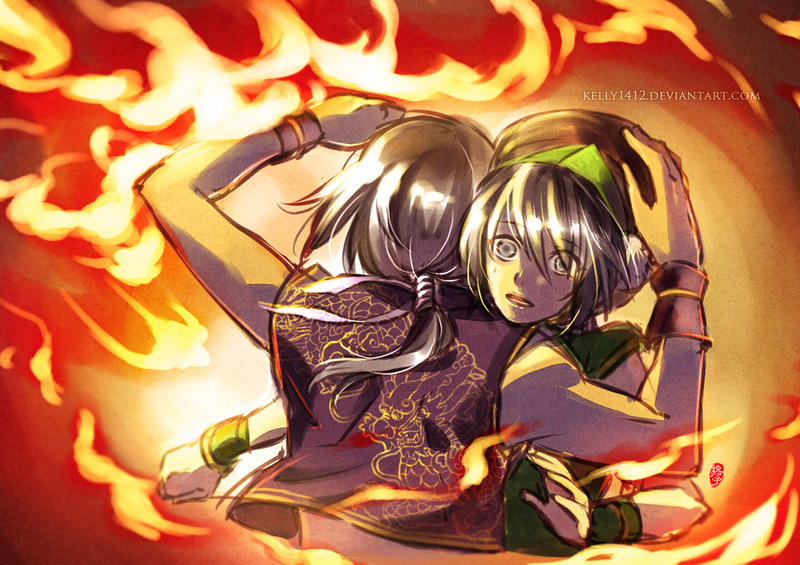 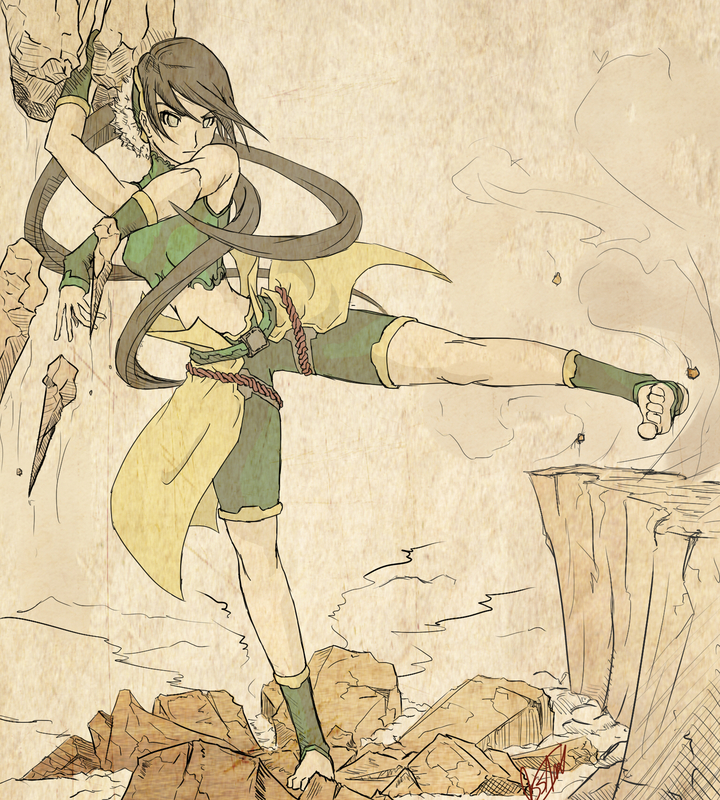 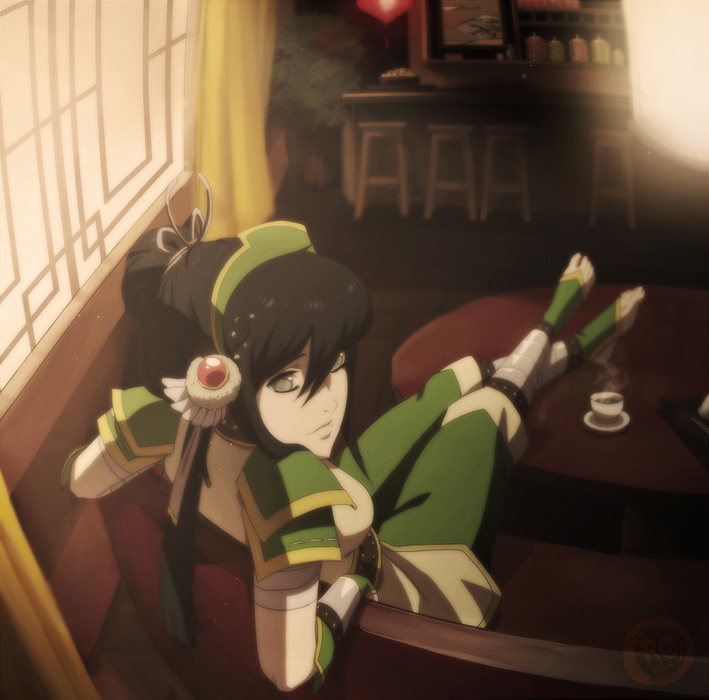 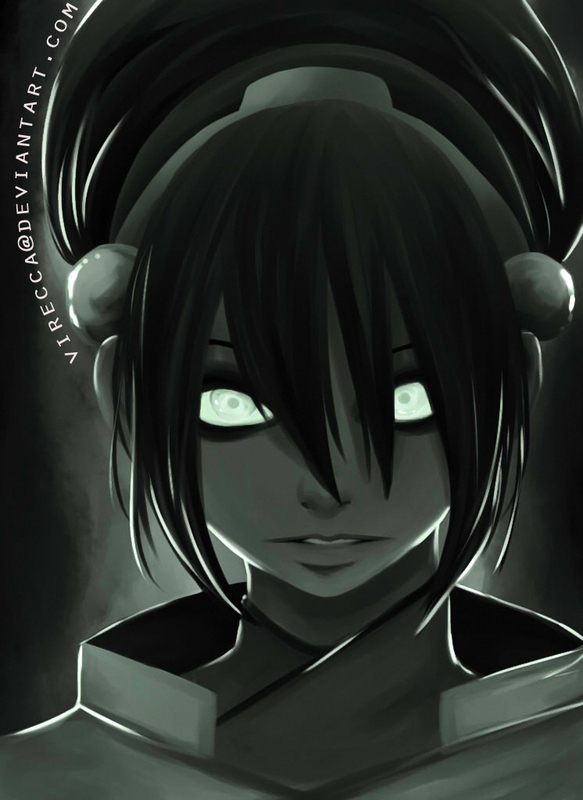 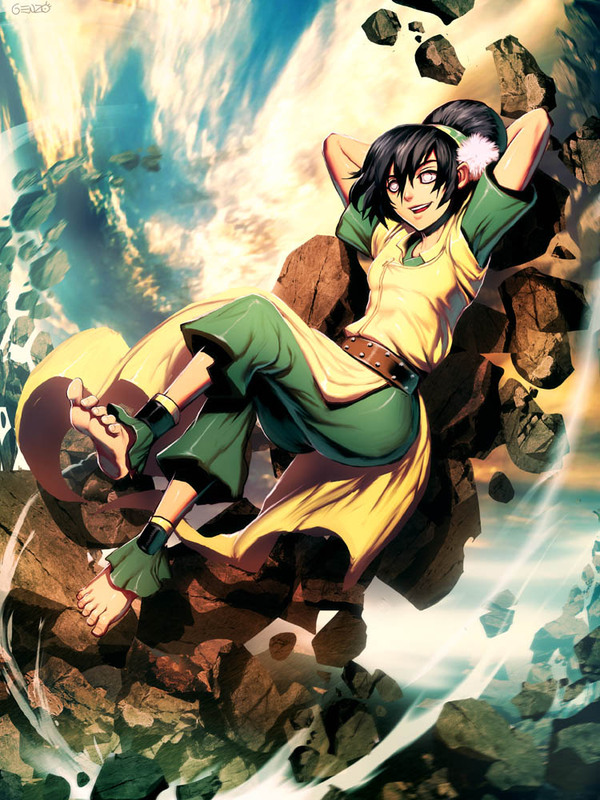 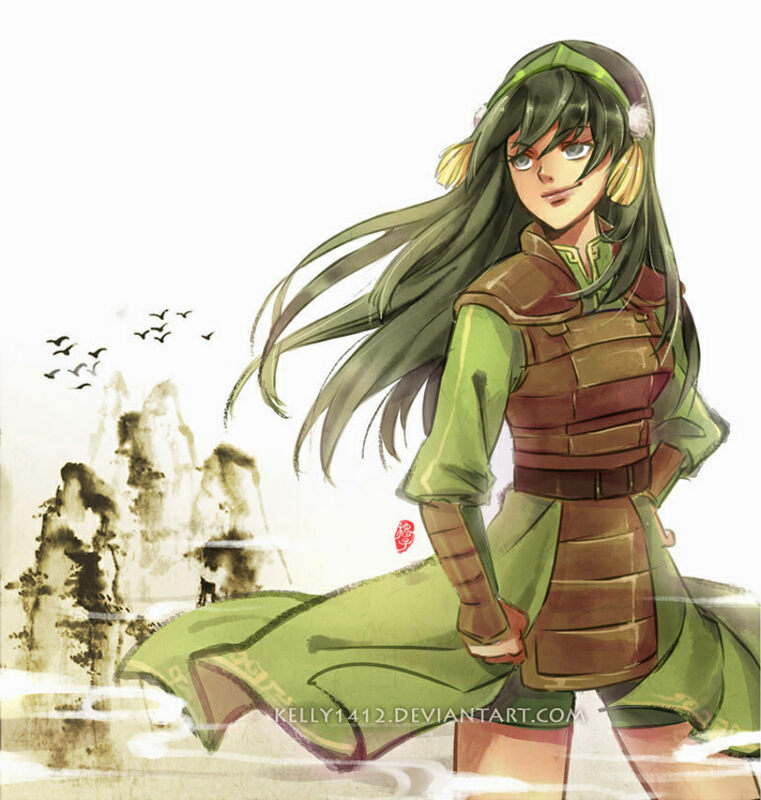 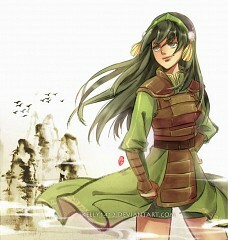 Toph's total mastery over earthbending, unique personality, and pragmatic intelligence made her a valuable addition to Team Avatar.